In recent months, a number of photos on social media showing pets thrown up in the sky have sparked criticism over animal abuse. 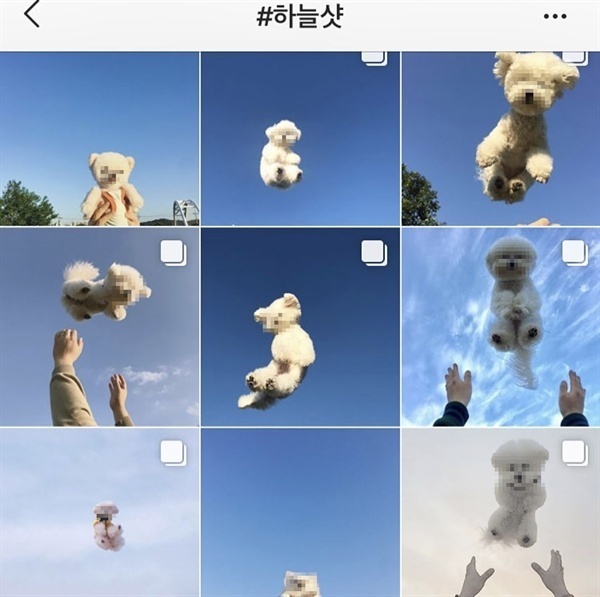 To get a photo of pets in the blue sky, some pet owners throw them in the air or hold them up high in what has been called the “sky shot” trend. Pet owners comment on how cute their pets’ faces are as they are thrown up in the air, adding hashtags “sky shot” and “flight shot” to the photos on social media. This has led to criticism that the pet owners are treating their animals like objects. It can also be a form of animal abuse, frightening the pets and risking serious injuries. As of Friday, a number of pet sky-shot photos have been put down, with some of them leaving messages saying that they had acted thoughtlessly.